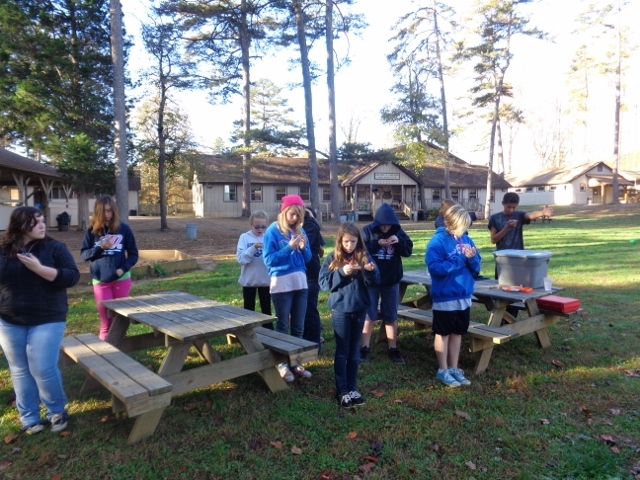 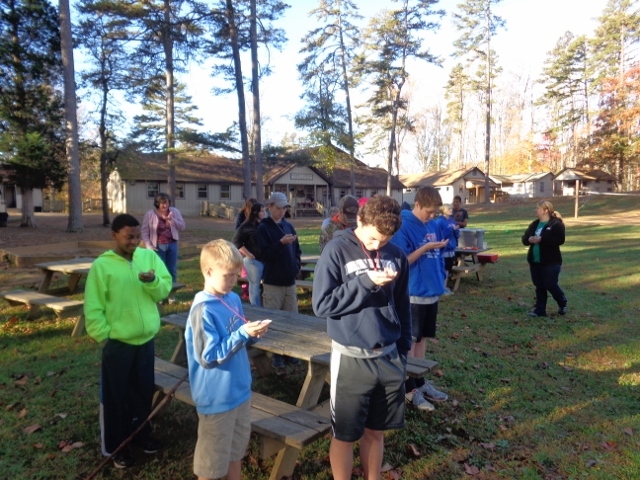 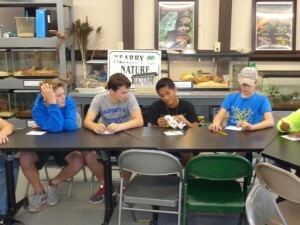 DTD students are spending 3 days/2 nights at 4-H Camp in Holiday Lake State Park. 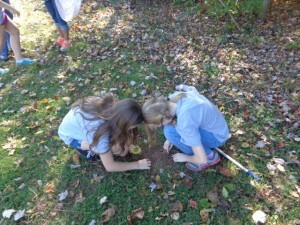 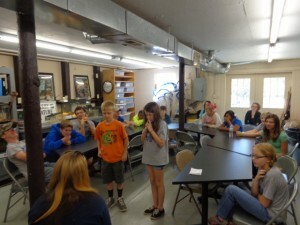 The students are getting to take part in classes from Herpetology, Night Hike & Sensory Awareness to Meteorology. 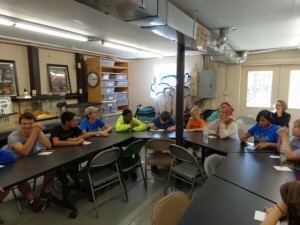 The 7th & 8th grade students are taking some 10 classes over these three days offered via Virginia Cooperative Extension through Virginia Tech & Virginia State University. 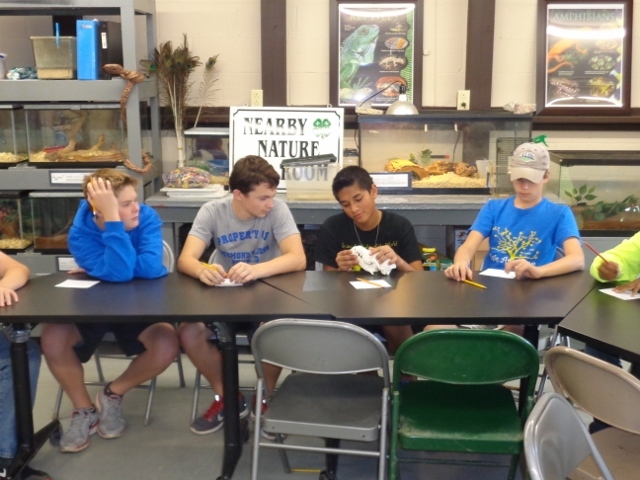 It is just another way of learning outside the traditional classroom that puts subject matter into each of our students own hands.